Qualcomm Incorporated (NASDAQ: QCOM) is a world leader in 3G, 4G and next-generation wireless technologies. Qualcomm Incorporated includes Qualcomm’s licensing business, QTL, and the vast majority of its patent portfolio. Qualcomm Technologies, Inc., a subsidiary of Qualcomm Incorporated, operates, along with its subsidiaries, substantially all of Qualcomm’s engineering, research and development functions, and substantially all of its products and services businesses, including its semiconductor business, QCT. For more than 30 years, Qualcomm ideas and inventions have driven the evolution of digital communications, linking people everywhere more closely to information, entertainment and each other. For more information, visit Qualcomm’s website, OnQ blog, Twitter and Facebook pages. 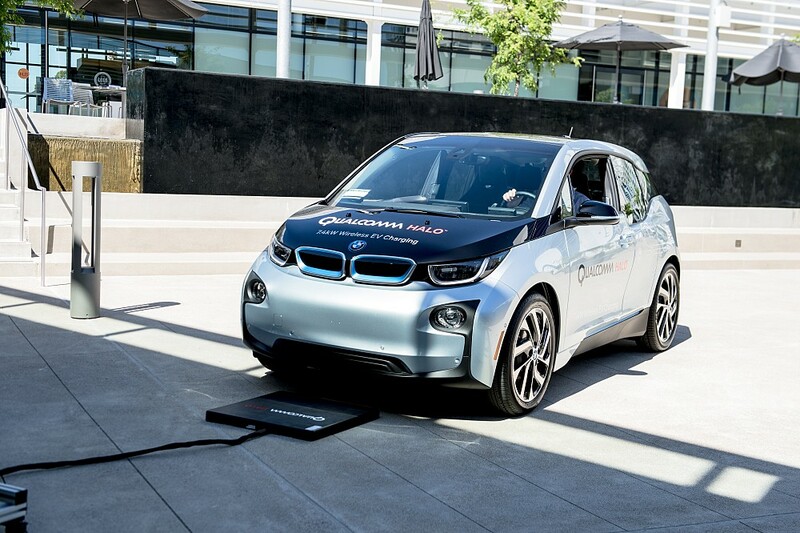 Steve Pazol is Vice President & General Manager, Wireless Charging for Qualcomm Incorporated, where he runs the IP licensing business for Qualcomm Halo™ (wireless electric vehicle charging). Steve also served as vice president and entrepreneur in residence at Qualcomm, where he looked after a variety of internal Qualcomm startups. Prior to this, Steve was the President of nPhase, a Verizon Wireless / Qualcomm joint venture, where he directed all aspects of the company's business. nPhase provided a cloud-based machine-to-machine (M2M) wireless platform across a wide variety of market segments, including healthcare, manufacturing, utilities, transportation and consumer products. nPhase was successfully sold to Verizon Wireless in 2011. A recognized thought leader and industry expert, Steve has received numerous awards, including the prestigious Chicago Innovation Award, was named one of the original 10 M2M Pioneers by M2M Magazine, and served as moderator of the first M2M web log—M2Mblog (www.M2Mblog.com). He has written numerous articles in technology journals, was on the Advisory Board of M2M Magazine, was the technical editor of the Unicenter Advisor magazine for more than 7 years as well as guest editor of Internet Security Advisor. He is also the technical editor and co-author of Unicenter TNG for Dummies. A frequent speaker at industry conferences, Steve has also been a featured speaker and panel member at multiple Wharton School of Business, University of Chicago Graduate School of Business and Northwestern Business School entrepreneurial classes. 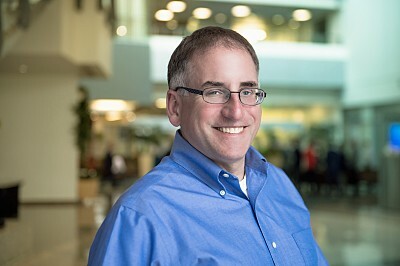 Prior to running the nPhase joint venture, Steve was Vice President and General Manager for Qualcomm’s Global Smart Services group, the business unit that provided the basis for the nPhase joint venture. During his tenure at Qualcomm, Steve also served as Vice President of Sales and as the Vice President of Worldwide OEM Channels. Steve is a seasoned entrepreneur and CEO with a 20+ year track record of successful startups in technology and emerging markets, including M2M, enterprise software and wireless technologies. In 2003 Steve started the original nPhase in Chicago, and served as CEO until Qualcomm acquired nPhase in 2006. In 2005, Steve founded Skychain LLC, a joint venture between nPhase and Air Products and Chemicals which focused on automated supply chain replenishment in the chemical industry. Steve was CEO of Skychain until 2006 when nPhase was acquired by Qualcomm. Before founding nPhase, Steve spent 15 years providing IT consulting and systems implementation services as President of Professional Consulting Services (PCS) which he started in 1988. He also co-founded Mehta & Pazol Consulting Services Pvt. Ltd. in Pune, India in 1992. Prior to founding PCS, Steve worked for Burroughs Corporation and Unisys Corporation in their consulting groups in Detroit and Chicago. Steve is a mentor at Evonexus, a San Diego technology incubator and Connect, a technology innovation organization, has been advising startups and also represents Qualcomm’s investment in Macheen. Steve has been active with a number of civic organizations and is currently on the board of the San Diego chapter of the Arthritis Foundation. Steve has a degree in Electrical and Computer Engineering from the University of Michigan.